Thank you! 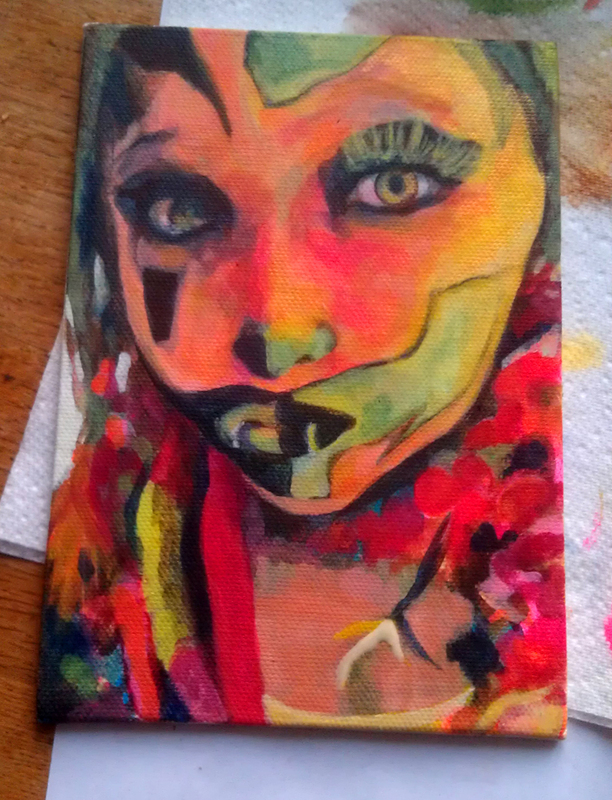 I agree, some of these Lettes really create beautiful versions of traditional Juggalo paint. All the paintings that went into this show were the originals, I haven’t made prints of any of them sorry.